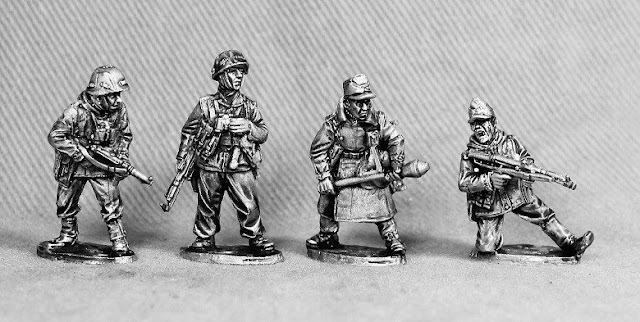 Empress Miniatures: We are very pleased to celibrate (almost) the end of January with some new WW2 releases. 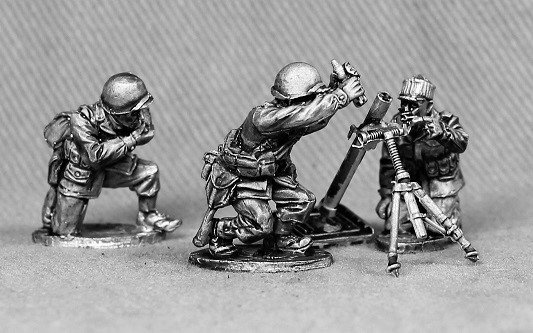 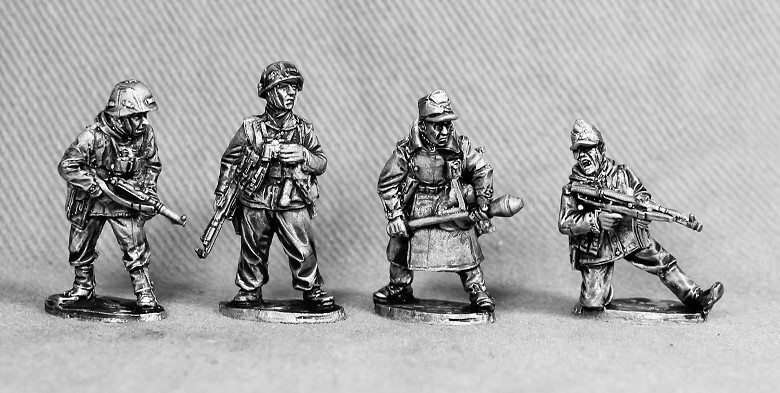 We've added engineers, a mortar and a highly detailed 57mm gun. 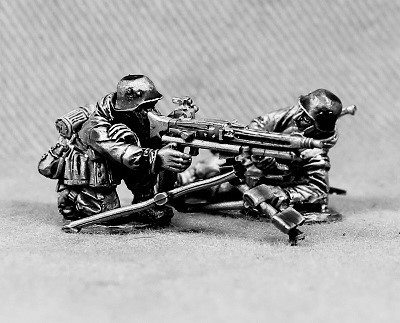 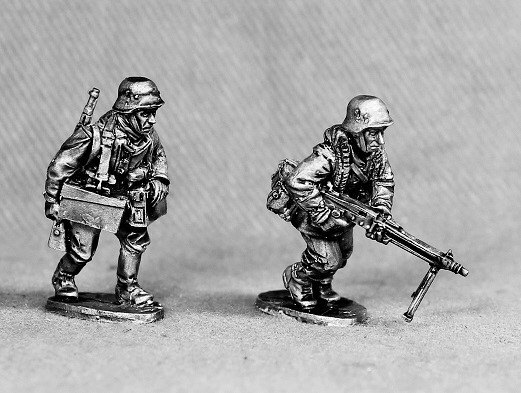 For opposition we released more German Volksgrenadiers just before Christmas, including some much needed panzerfaust and MG42 support.